In this digital marketing era, businesses have huge competitions in traditional as well as modern marketing. The modern marketing is digital marketing. Big brands spend millions of dollars on their branding, sales, and leads. Startups have a limited budget for their business marketing. How startups can grow their business without investing a big sack of money. But which is the best marketing campaign or way to get the right customers without investing lots of money? The answer is SEO with content marketing. 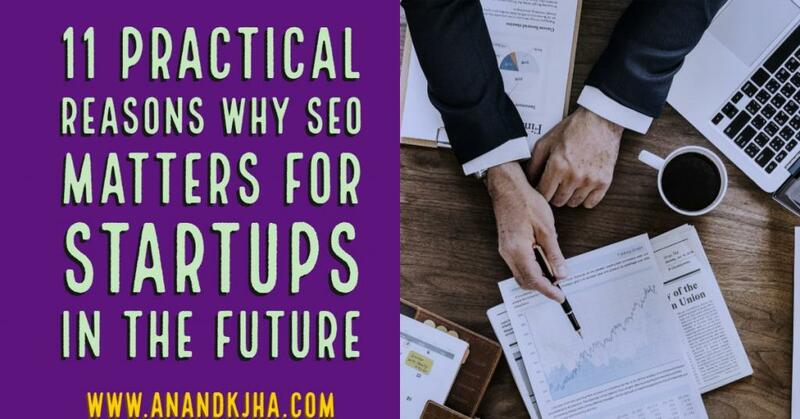 Here, I will give you 11 practical reasons why SEO matters for startups in the future. SEO is the only marketing campaign in digital marketing which gives your website free organic traffic. The organic traffic is free traffic because it doesn’t cost you for making your website visible to your right customers. SEO has a high ROI because whatever you invest in your SEO campaign with the best SEO expert, you get great ROI. Search engine optimization builds your new website brand reputation and authority. The search engine is your first business referrers. 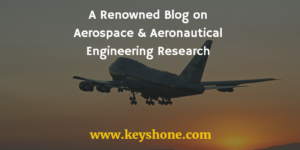 When you appear at the top of search results it positively impacts your brand reputation. People trust Google search results more. Search engine optimization builds long term audience to your website. Once you reach the top of search results then you get a regular audience to your website. SEO gives long term audience that’s why it requires a long term strategy. Through search engine optimization, your main aim is to make your website visible on top search results. When you reach top search results then you aware your right customers about your brand. Search engine optimization is not just optimizing the website for search engine result pages but it also a marketing strategy to know your audience behavior. Every search engine has its own analytics and webmaster tools. These free tools help you in knowing your best customers through data. Data analyzing and process is the future in SEO improvements. The traffic generated from SEO is high it depends upon your website content. The traffic comes from the search engine are highly convertible because the search engine sends this. Every day millions of users search on Google, so it has the big potential of traffic and business. SEO gives initial potential customers to your website. Google satisfies its user with relevant and authoritative content. If your website is under the guidelines of the search engine then it gives organic or initial customers to your site. Search engine optimization follows the guidelines of search engines. Google or other search engine wants to delight their user with best results. During SEO, the best SEO expert takes care of all these things and recommend changes accordingly. Google prefers modern technology for its users. Google rolls out new algorithms every year to make their search results best. During SEO, the best SEO expert follows or make changes on the website to make it technically updated. Last but not least, every startup has to take steps which give more cash inflow as compared to outflow. SEO maintains an online business positive cash flow. These are 11 practical reasons which support SEO is vital for startups in the coming years. Do you have a startup? You have a limited budget for online marketing. Contact me here for your business website growth.